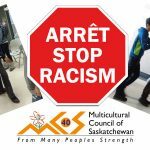 The Multicultural Council of Saskatchewan strives to strengthen the capacity of its members by offering educational and training opportunities. 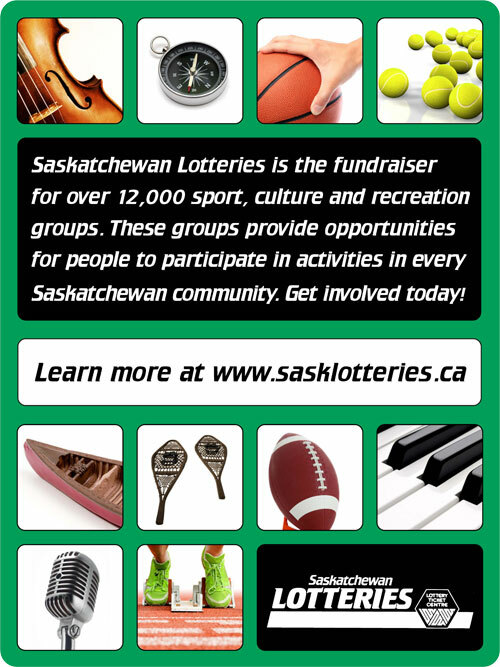 In partnership with the City of Saskatoon, we are offering a Member Development Workshop. 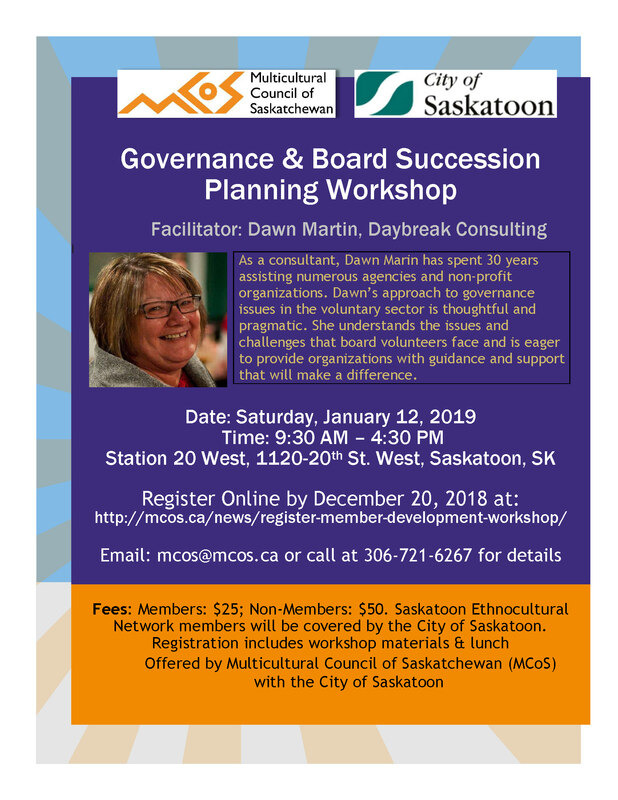 Dawn Martin, from Daybreak Consulting, will share her expertise and experience on Governance and Board Succession Planning. As a consultant, Dawn Marin has spent 30 years assisting numerous agencies and non-profit organizations. Dawn’s approach to governance issues in the voluntary sector is thoughtful and pragmatic. 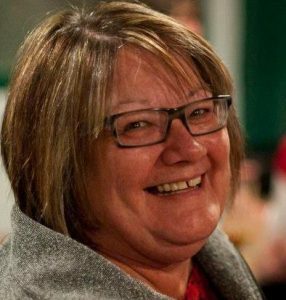 She understands the issues and challenges that board volunteers face and is eager to provide organizations with guidance and support that will make a difference. Notes: Registration includes workshop materials & lunch. 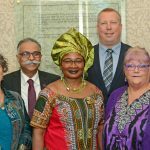 Saskatoon Ethnocultural Network members will be covered by the City of Saskatoon. Please register online. Payment can be made by cheque or online. If you register online, please note that you will need to go to our Online Store for payment after you submit your online registration form.